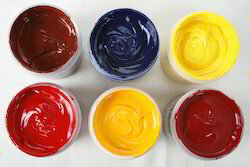 It is our extremely popular product these PVC INKS are manufacture with smell free solvents with reference to the good health of printers. The range find application in home and various commercial plan. 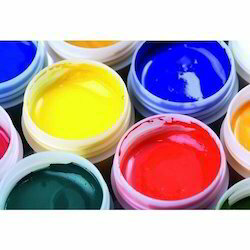 We are providing to our customers Plastic Bag Printing Ink. Color: Available in Blue, Red, Green, etc.